This is a general question which stops many people from investing in the stock market. Most people believe that investing in the stocks is the thing for the rich people- probably businessman, techies or finance/commerce guy- who has a lot of money to spend. However, in actual, it is not so. 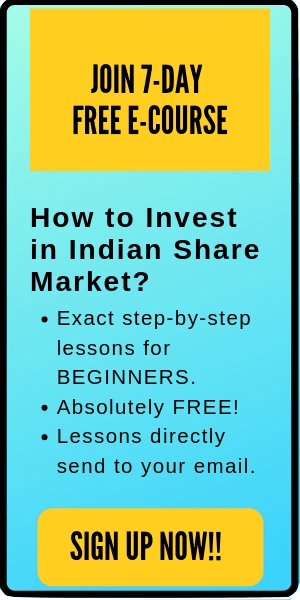 Many successful investors in India started with a minimal amount. Personally, I started investing in stocks with just Rs 1,500 as a college kid. And even that felt a significant amount then. Let’s assume that you started investing with just Rs 2,000 per month. This is a very small amount for a majority of the salaried/working people and it’s not going to hurt you financially. In most cases, people tend to increase the investment amount gradually with time when then receive a salary hike or promotion. However, for simplicity, we are assuming that you didn’t raise the investment amount (nor did you decreased it). You invested the same Rs 2,000 per month with discipline. Now, let’s calculate how much wealth you would create in the next 30 years if you regularly invest Rs 2,000 per month with discipline. 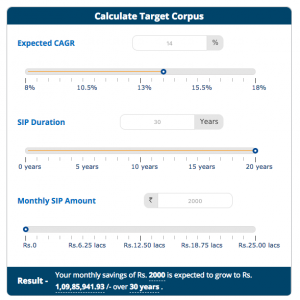 Source: SIP Calculator- Paisabazaar (Feel free to try out the calculator yourself). Your monthly investment of Rs 2,000 is expected to grow over Rs 1.09 crores in the next 30 years. This is a considerably big amount when compared to the small monthly investments that you started. Quick Note: You might be thinking that 30 years is a too long time frame and what will you do with the money at that age. However, you must remember that these days the life expectancy in India has increased a lot. Most people are easily able to live up to an age of 80-85. So, even if you start to invest at an age of 30 and get this money when you are 60, you still have 20-25 years more to live. And at that age, this money can help you a lot in financial independence. The bigger the amount, the better it is for you. You may call me a conservative (or old-fashioned) investor, but I believe that even a tiny stake in amazing companies can bring a high return to its shareholders. Apart from your initial investment amount, there are two critical factors which decides how much return you’ll get from your investment- 1) Return on investment (ROI) 2) Time Frame. If you can maximize the other two factors, you’ll be able to build enormous wealth. Even if your initial investment amount is small, however, if the CAGR is decent and you remained invested for a long-term, you can generate a significant return on your investment. 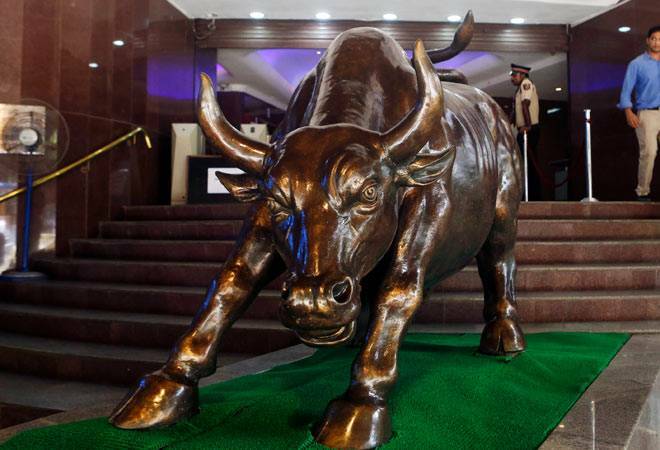 There are many examples of small investments in the Indian stock market done in the 1990’s which later turned out to be worth over Crores in the next 25–27 years. For instance- Infosys, WIPRO, MRF, Eicher Motors etc. 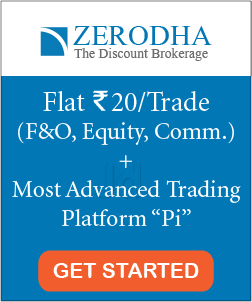 Case Study: How to Earn Rs 13,08,672 From Just One Stock? Investing even a small amount of money in the stock market is worth it if you are ready to stay invested for a long time. Here, the power of compounding helps you to generate wealth. 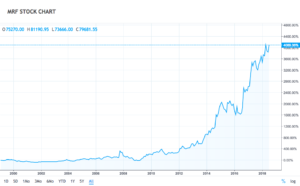 Even with an above average return, you can build a large corpus if the number of investing years is long. Moreover, it’s not necessary that you’ll always invest the same amount. The important thing here is to get started. Maybe, with time you can save more to invest. 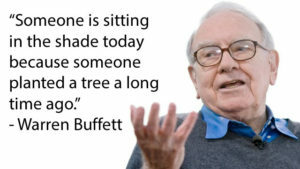 But if you do not start investing now, even then you’ll feel that this amount is too little to invest in the market.